Please fill out the following form to make us aware of your interest in Newport News as a possible site for your event. All entries below must be completed prior to submission. If you have additional questions, please contact us. Thank you for your interest in Newport News, Virginia. 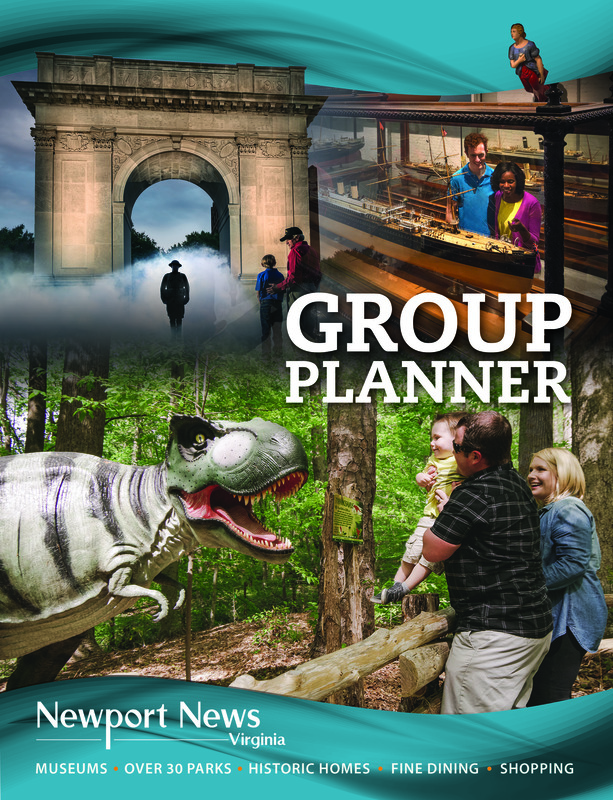 View the Group Planner Flip Book. How did you hear about Newport News, VA?